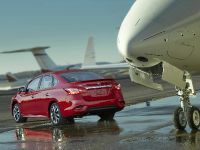 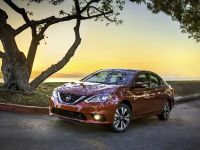 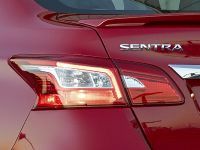 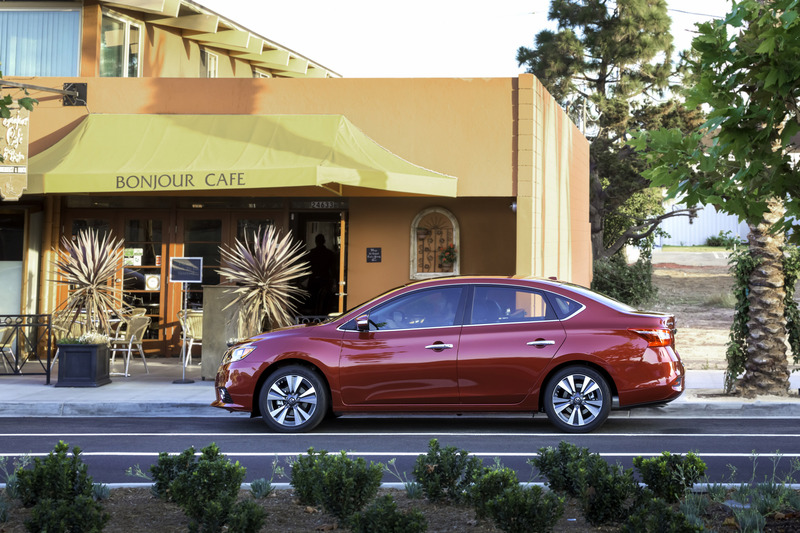 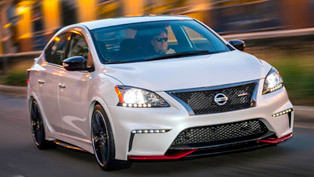 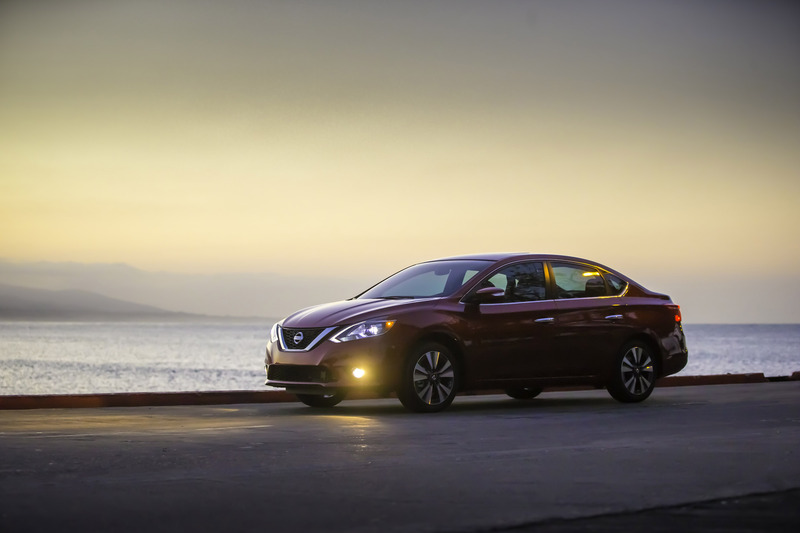 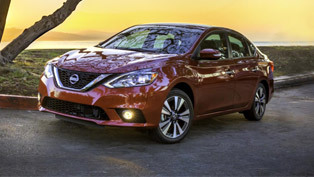 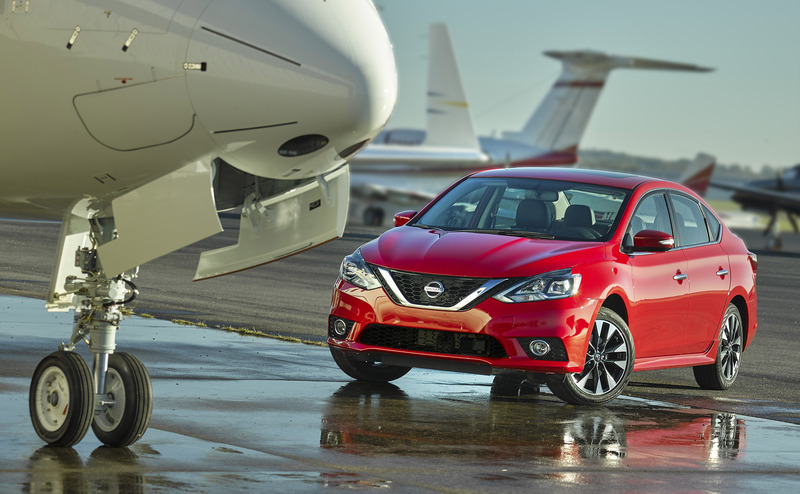 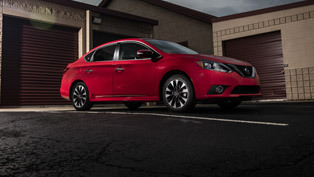 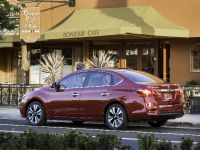 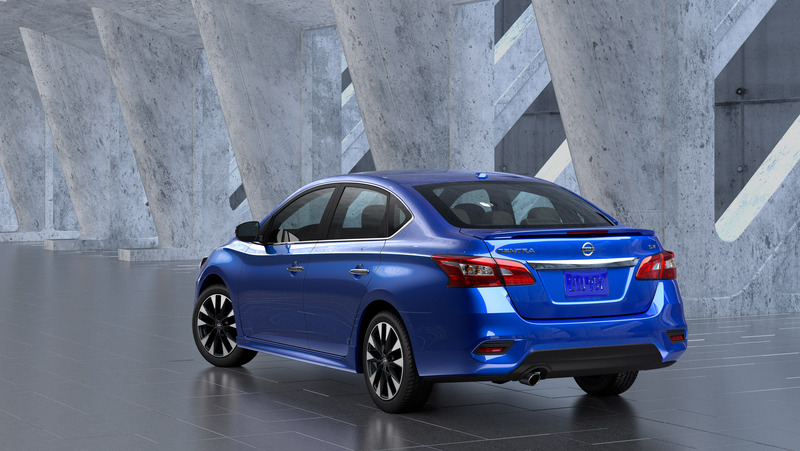 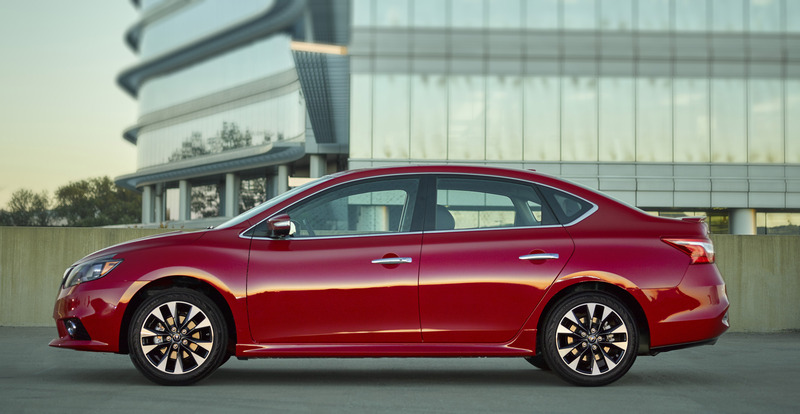 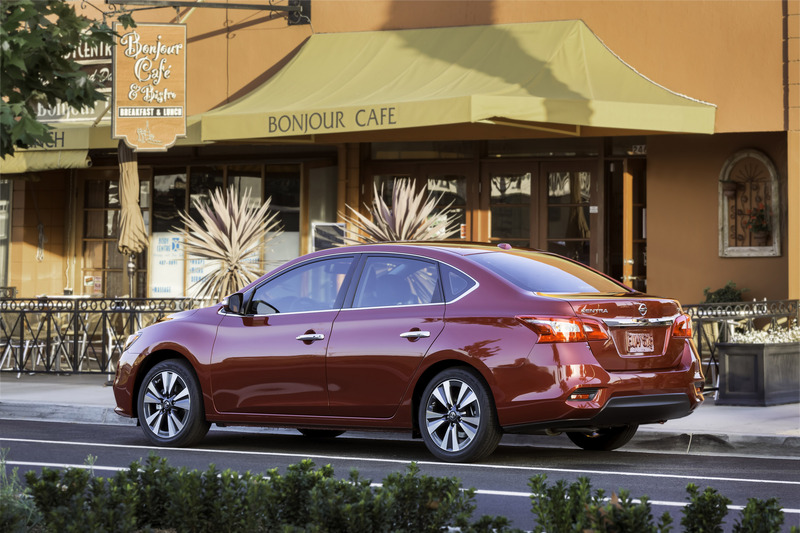 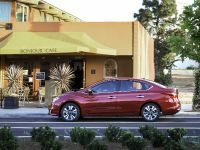 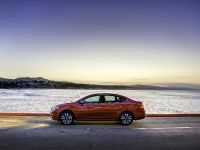 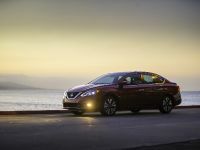 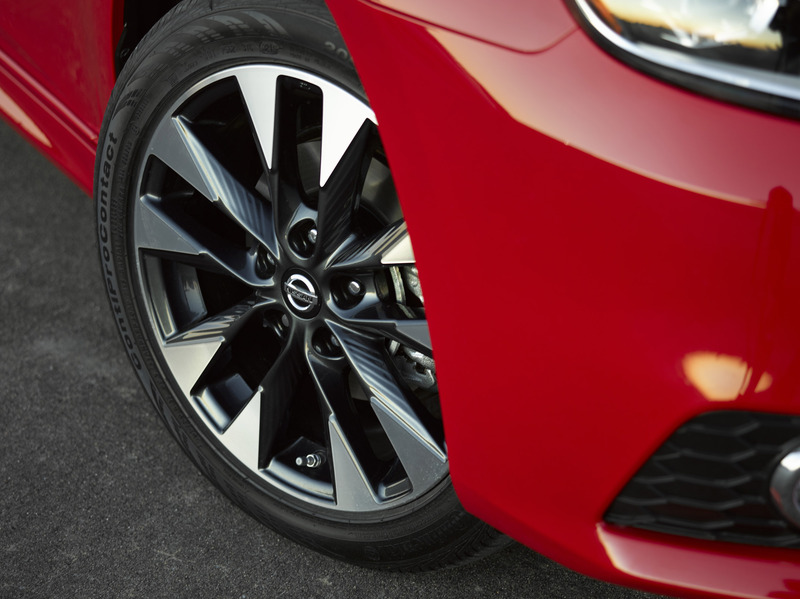 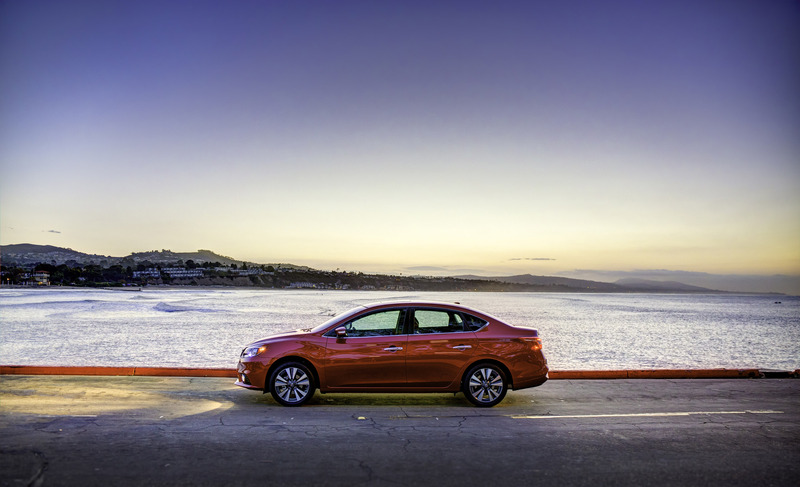 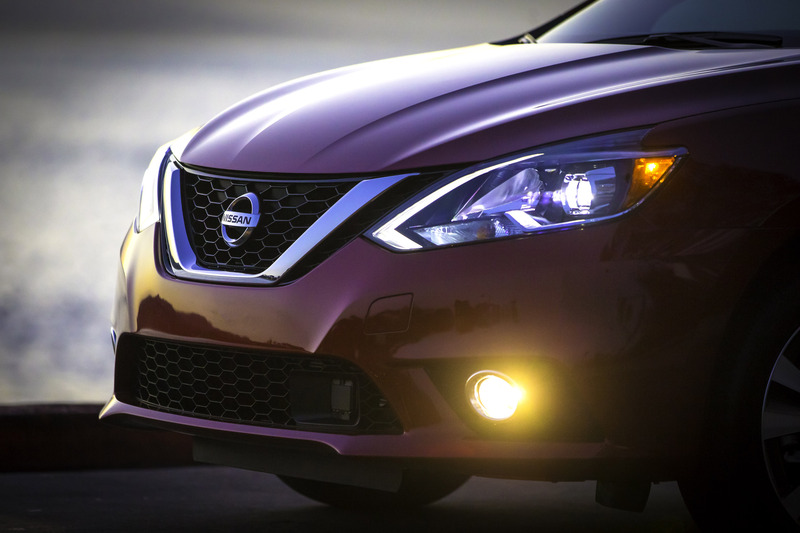 Nissan unveiled a special and dramatically revised 2016 Sentra model at the Los Angeles Auto Show. 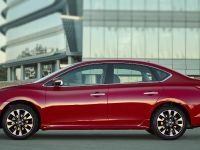 This sweetie follows the successful revision of its "4-Door Sports Car" Altima sibling and will be in dealers later in December. 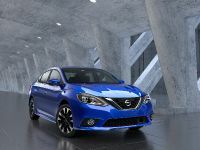 What is also interesting about the vehicle is that there will be launched special Nissan Versa Note Color Studio program that will encourage owners to "make it theirs" through a special selection of 13 exterior and interior accents, accessories and colors. 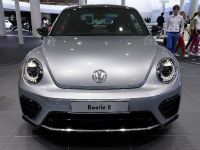 Furthermore, there were two limited production Nissan Juke SV packs revealed: the Black Stinger Edition and the Yellow Stinger Edition. 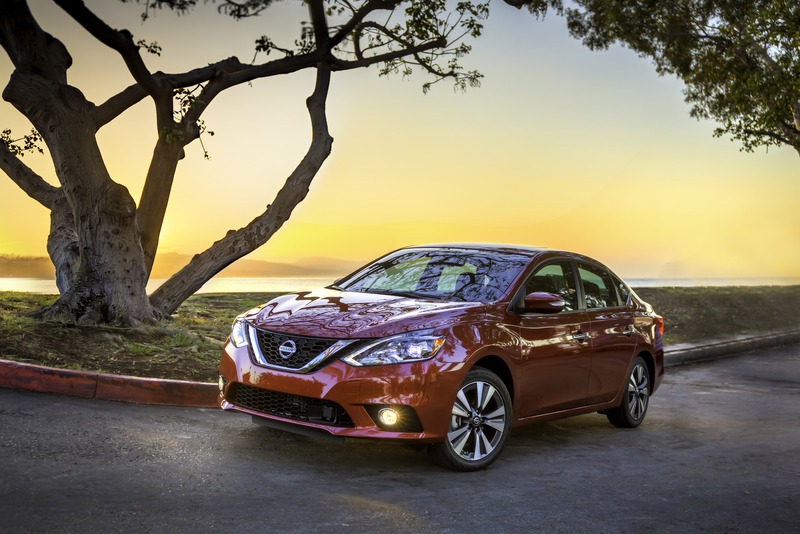 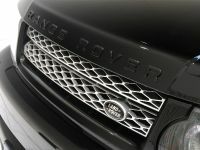 Both vehicles feature contrasting exterior color finishes and exclusive design. 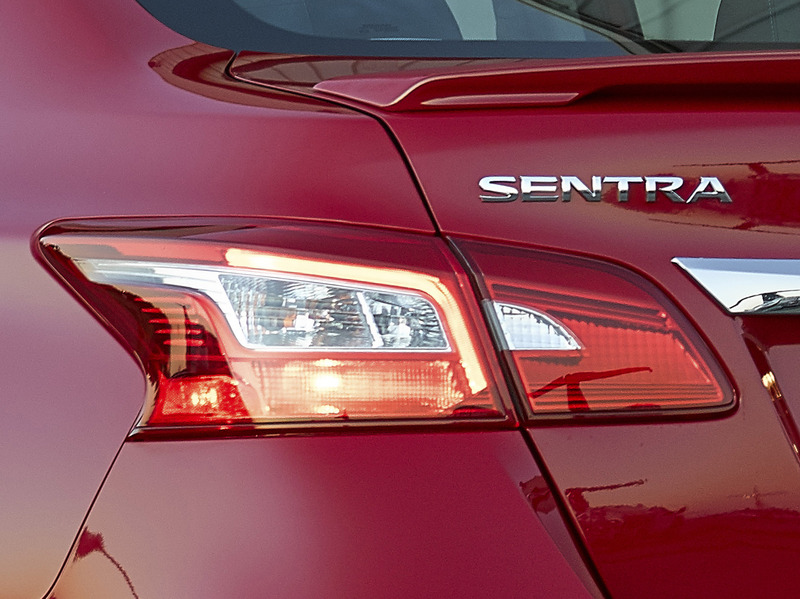 But let's get back to the Sentra. 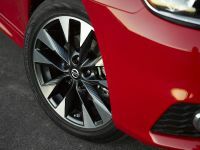 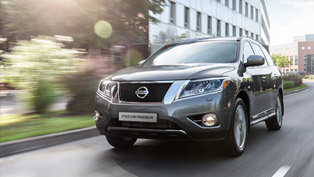 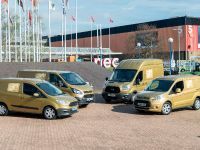 The vehicle offers restyled exterior design with new front and rear fascias, grille, fenders, hood, signature boomerang-shaped headlights and taillights and stylish 17-inch aluminum-alloy wheels. 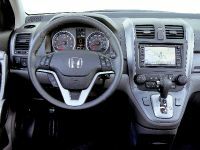 The inside also received its attention and now offers new steering wheel, power driver seat with power lumbar, center cluster and audio display design and refined seat coatings. 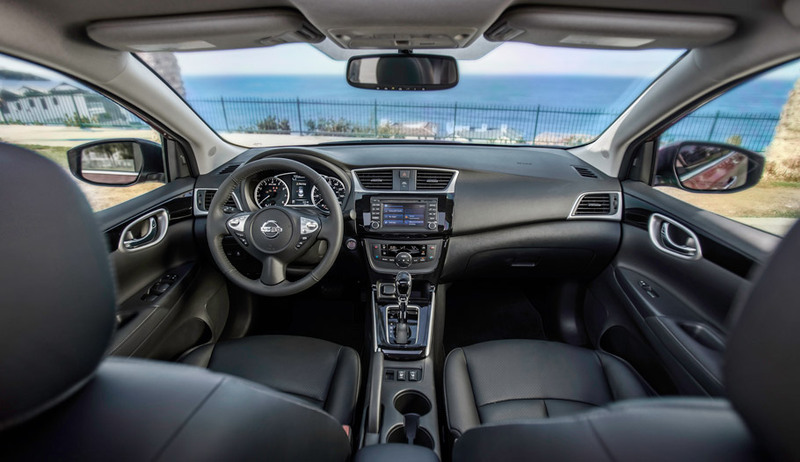 The interior also meets driver and passengers with instrument panel with TFT LCD flat panel display and SV, SR and SL trim levels will also offer a 5.0-inch advanced Drive-Assist Display. 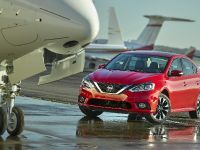 Other features are the soft-touch instrument panel and door armrests, coated with leather, Dual Zone Automatic Temperature Control, Bose Premium audio system with eight speakers and keyless entry. 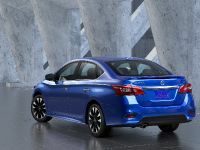 In term of safety features, the vehicle is geared with the advanced Safety Shield Technologies that include Forward Emergency Braking, Intelligent Cruise Control, Blin Spot Warning and Rear Cross Traffic Alert. 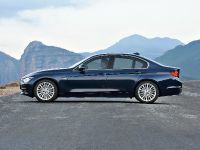 On the other hand, the drivetrain system is also enhanced. 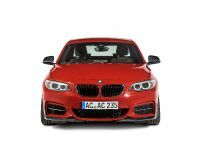 The suspension had its own fine-tuning and offers improved damper rates and stiffness. 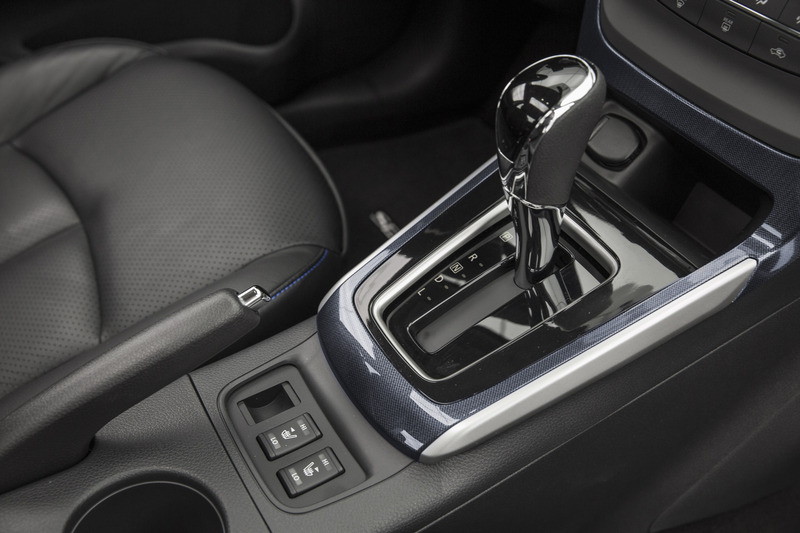 The handling is also made easier thanks to the next-gen D-Step Logic Control for Xtronic gearbox. 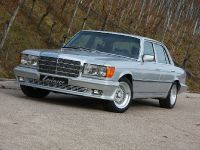 This system contributes to more stable and natural feel. 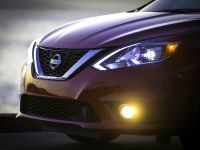 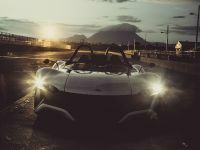 The vehicle is geared with 1.8-liter 4-cylinder unit, paired to a Xtronic transmission, but there is also available a 6-speed manual gearbox. 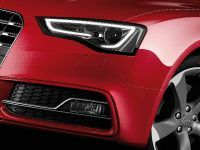 The sweetie is offered with six trim levels: S 6MT, S Xtronic, FE+ S, SV, SR and SL.